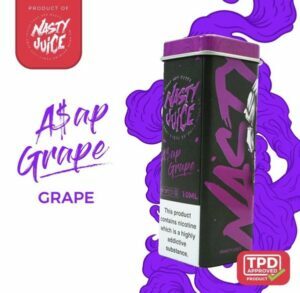 Tags: Grape, grape drank on ice, menthol. 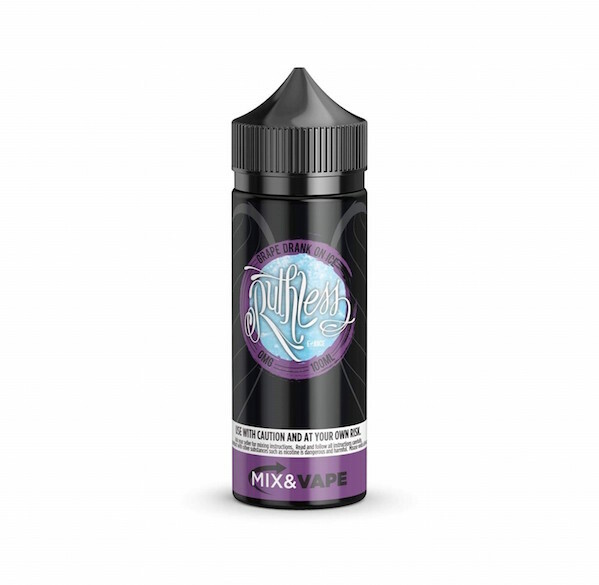 For those that love their Ruthless Grape Drank – Well Cloudz were the first to bring this gem to UK! A sweet lush blend of Grape skittles and grape soda. 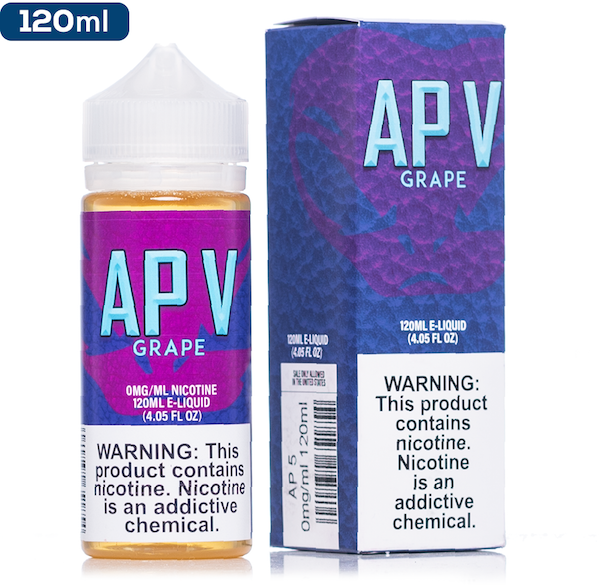 Grape Drank on Ice E-Juice comprises of all the grape berry flavours of Grape Drank but with a twist. 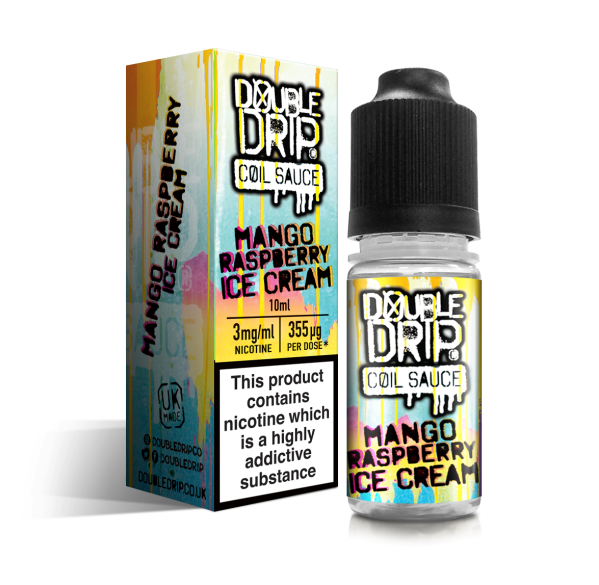 Vapour production is phenomenal smooth throat hit and surprisingly packed with mouth watering flavour…. 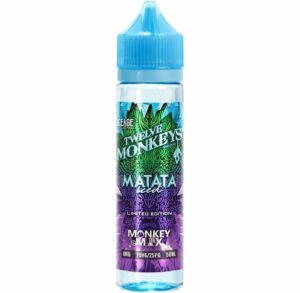 Recommend to everyone and anyone who enjoys that childhood grape drank or a pack of skittles! 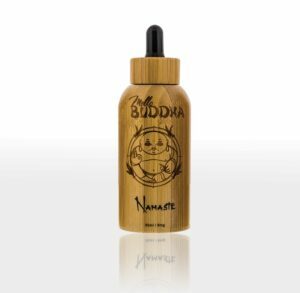 An incredible high VG juice, Ruthless Grape Drank On Ices gives a mild throat hit that leaves accentuated by both the flavour and cloud production.